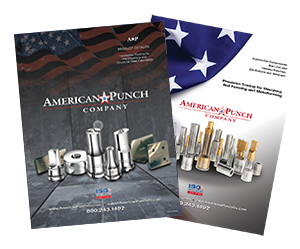 American Punch keeps a large inventory of punch and die sets, shear blades, and coupling nuts for your Spartan™ single- and double-cylinder machinery in stock and ready for immediate shipping. 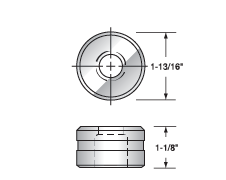 If you don’t see what you need here, contact us. 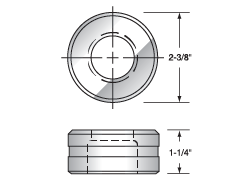 We have the expertise and experience to customize dies and punches to your specifications. 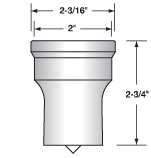 Non-stock items can ship the next day, and our dedication to quality and customer service ensure you’ll get the ironworker tooling you need when you need it. 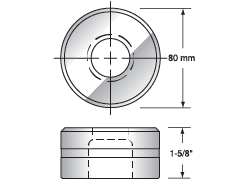 Select an option below to request a quote for your Spartan ironworker punch and die sets. Or call 800.243.1492 to speak to a knowledgeable sales person about your needs.